This 1957 photo of Prince Phillip dispels this rumour about Prince Harry. A photo from 1957 has just dispelled one of the most persistent rumours about Prince Harry. For the last 24 years, there has been a persistent rumour surrounding Prince Harry’s paternity. 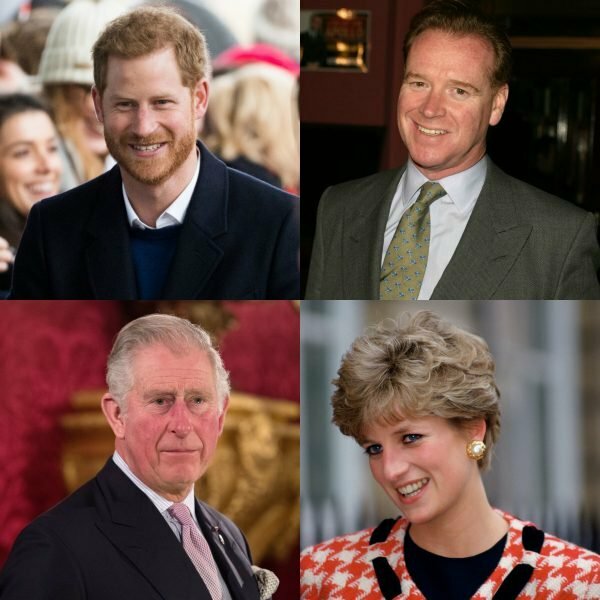 In 1994 a controversial theory suggested Prince Charles was not the biological father of his second son, after Princess Diana’s five-year affair with former Calvary officer Major James Hewitt was exposed. Previously it was believed they began their affair after the birth of Prince Harry in 1986, but then the 2014 West End production Truth, Lies, Diana claimed they began their relationship a whole 18 months before his birth with Hewitt confirming this to the author, Jon Conway, himself. From left: Prince Harry, James Hewitt, Prince Charles, Princess Diana. Image: Getty. Speaking to the Daily Mail at the time, Jon said: "I have been talking to James over a period of two years. I met him and he told me some quite remarkable things that have never been said in the public domain, particularly about when his relationship with Diana started." "We are not saying he is Prince Harry’s father although the audience may take their own view on that." Although both the royal family and Princess Diana&apos;s former butler, Paul Burrell, have denounced the rumours, they have continued to swirl. Sharing a post on Instagram, Getty photographer, Chris Jackson has posted what he believes is strong evidence that those rumours are wrong. 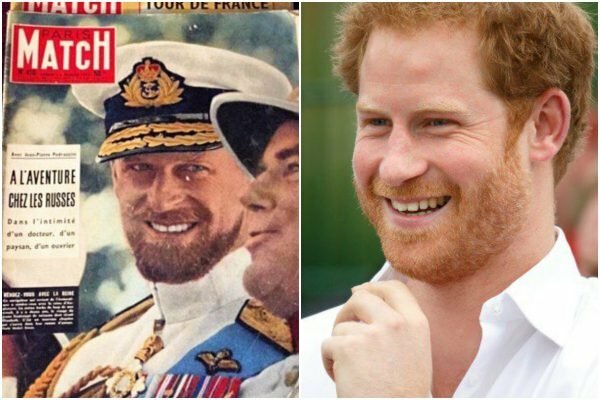 On initial reflection, the photo looks like a stylised picture of 34-year-old Prince Harry today, but it&apos;s actually a 1957 image of his grandfather, Prince Philip, Duke of Edinburgh. The image was featured on the front cover of weekly news magazine, Paris Match, and shows him wearing the Tropical Dress of the Blues uniform, which Prince Harry was recently seen in while visiting the Anzac Memorial on his Sydney tour. According to Jackson, the vintage image was "colourised from a black and white negative," and if you do the maths, it puts the now 97-year-old Prince Phillip at 36 years of age, almost the same as his grandson is now. 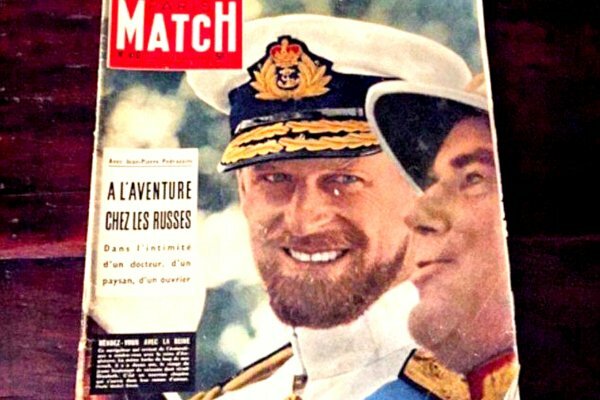 Both royals share near identical smiles, matching beards and blue eyes, to the point where it would be difficult to believe the two weren&apos;t related by blood. "Think this photograph may put some of those ugly rumours to bed," one follower posted. WOAH. Image: Instagram and Getty. What do you think of the photos? Tell us in a comment below. In case you literally have your head under a rock, Prince Harry and Meghan Markle are on a royal tour down under. Here are the highlights from their first week.